Nourishes the yin of lungs and stomach. Reduces the heat from body. 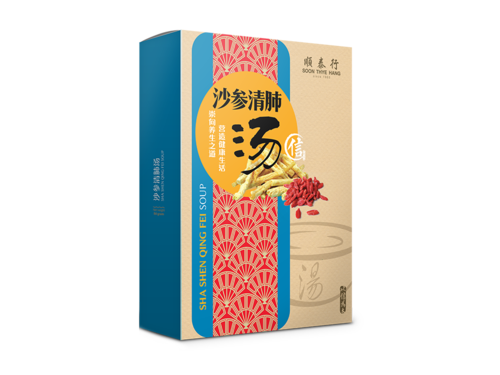 Helps to dispel phlegm or cough.